Turkey Left Over Meat Balls - Gluten Free!! This recipe uses finely chopped Brussel sprouts for a new taste and a healthy added vegetable to substitute for bread crumbs. *1 large shallot (approx 2" x 2" x 2") or several small shallots - Use sweet onion plus garlic if scallions shallots are not available. *Peel skin off and chop scallions finely. *Add a little of the oil to a fry pan then add the chopped scallions and the teaspoon of salt. Gently fry until scallions cooked. 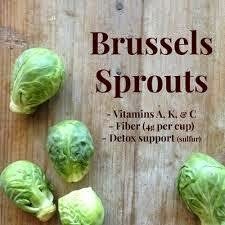 *Chop the brussel sprouts very fine in a blender or similar (should fill two 8 ounce containers chopped ). Add to the fry pan, stir frequently on medium heat until about 1/4 of the sprouts appear to be browned. *Separately add the chopped cooked Turkey to a mixing bowl, make a depression and add the egg. Mix the egg and meat thoroughly. *Let it cool a little then add the cooked contents of the fry pan, and mix thoroughly. *If you don't mind the gluten reduce the brussel sprouts by 4 ounces and add 4 ounces of bread crumbs. *Form into meat balls and fry in the remaining coconut oil until thoroughly heated and slightly browned. Serve with a sauce such as Thai Red Curry Sauce. The Amazing Health Benefits of Brussel Sprouts. 1.) Raw Brussels sprouts contain excellent levels of vitamin C and vitamin K with more moderate amounts of B vitamins, such as folic acid and vitamin B6 ; essential minerals and dietary fiber exist in lesser amounts . 2.) Brussels sprouts, as with broccoli and other brassicas, contain sulforaphane, a phytochemical under basic reasearchfor its potential anticancer properties. Although boiling reduces the level of sulforaphane, steaming and stirfrying do not result in significant loss. 3.) 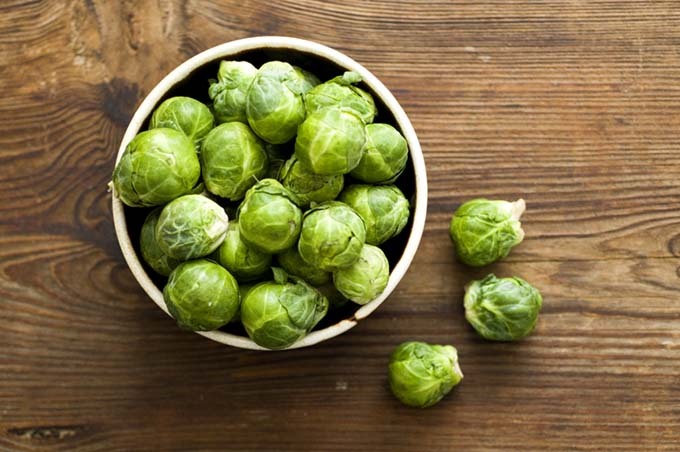 Brussels sprouts and other brassicas are also a source of indole-3-carbinol, a chemical being studied for how it affects DNA repair in cells and appears to block the growth of cancer cells in vitro. 4.) Consuming Brussels sprouts in excess may not be suitable for heart patients taking anticoagulants since they contain vitamin K, a blood clotting factor. In one such reported incident, doctors determined that the reason for a heart patient's worsening condition was eating too many Brussels sprouts which countered the intended effects of blood-thinning therapy.